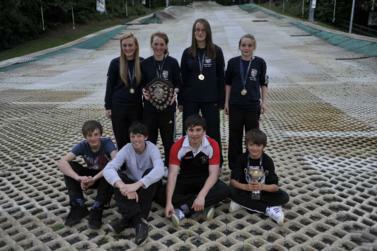 Midland Ski Club is one of the longest-established ski clubs in Britain - in 2015 we celebrated our 50th anniversary. 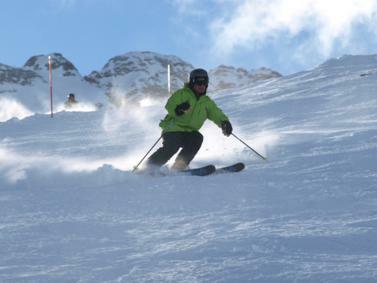 We provide Coaching, Holidays, Racing and Social events for all those interested in skiing. 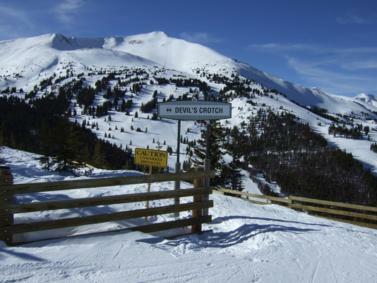 Most of our skiing is Alpine (downhill), but we also have Nordic and Touring members. We ski year-round, on snow when conditions allow and on trips abroad, and on artificial slopes - plastic, snow and roller - in the UK. All year we run coaching session up to 4 nights a week on the artificial slope at Ackers Adventure in Birmingham, for all levels of skier except novices. 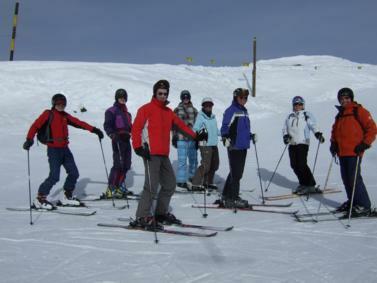 In the Winter we typically run three ski holidays, on two of which we provide coaching from the club's qualified instructors. We have a large number of very active racers, and most weekends throughout the summer will see us travelling the country for various races, and some are lucky/good enough to race on snow too. 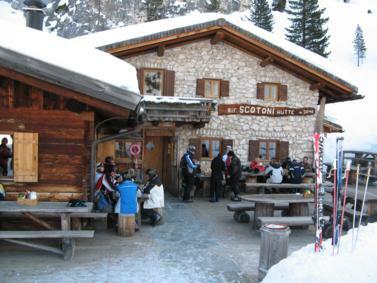 We run periodic social events, as well as holidays to the Alps and further afield. 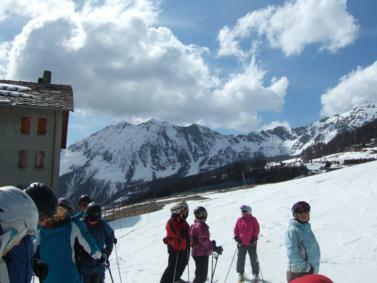 Members also get together informally for trips to America, Ski Touring, early-season trips - and everything else related to skiing. 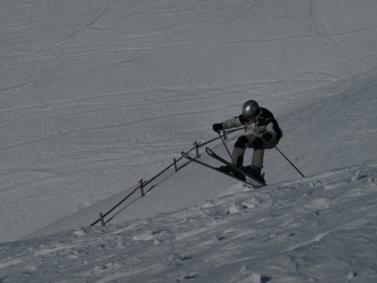 Would you like to improve your skiing before your winter holiday? Join in our social activities and club holidays? Try racing? If you can use a drag lift, ski using linked turns and control your speed, one of taster sessions with our qualified coaches could be for you. These will be held at Ackers Adventure, Golden Hillock Road, Birmingham, B11 2PY. Please wear trousers and long sleeved clothing and bring gloves. Equipment hire is included or bring your own. Just turn up on the night! All ages welcome.